Home-based businesses, both big and small, have become one of the fastest growing commercial segments in America. As the owner of an In-Home Business, chances are your operations extend beyond the walls of your home. 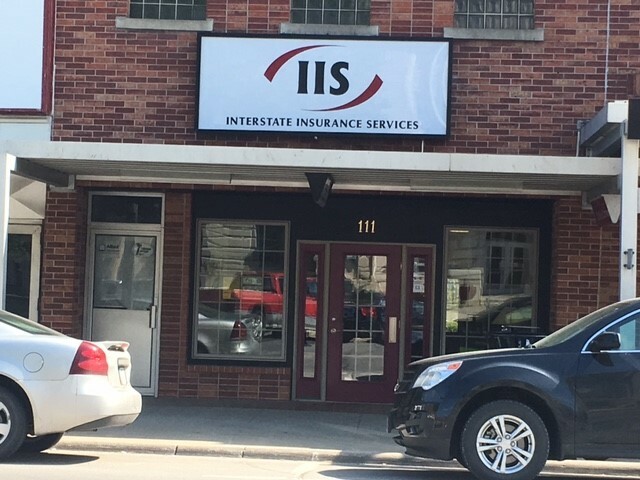 At Interstate Insurance Services, we want to help you protect the security of your business with proper coverage, because the insurance required most likely goes beyond that of your standard Homeowners policy. 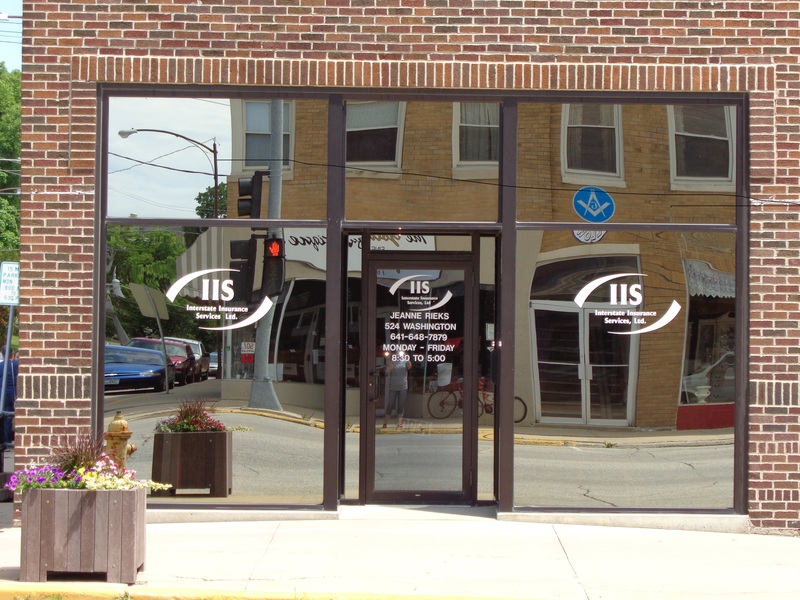 We know that you’ve invested hard work and countless hours into building up your In-Home Business, and because of that, Interstate Insurance Services wants to ensure that your operations continue to grow. With the right insurance policy for your business, you can provide the special protection you need in one comprehensive policy. 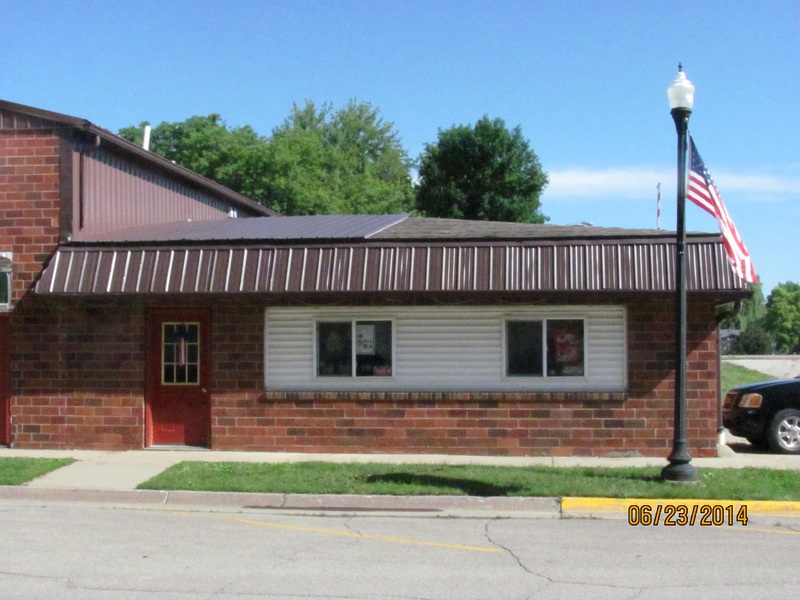 Talk to a representative at Interstate Insurance Services today to create the perfect plan to address all of your business needs.